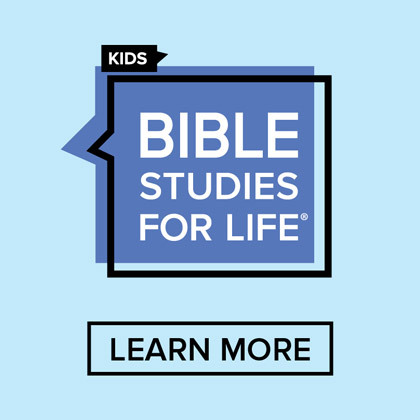 I’m thrilled to share new insights about VBS coming out of a brand new study from LifeWay Research, commissioned by our Kids Ministry team. 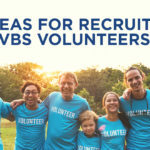 When we set out to conduct the study, we wanted our researchers to uncover how the general American population remembers VBS growing up and how those memories affect them now in their own parenting journey. The results were even better than we thought! 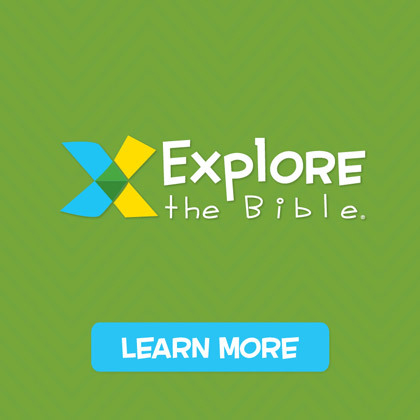 Not only do most Americans recall going to VBS—they have positive memories of their experience! 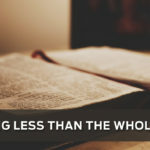 You may be thinking, “well, that was then and this is now—VBS has served its purpose, let’s move on.” Hold that thought. 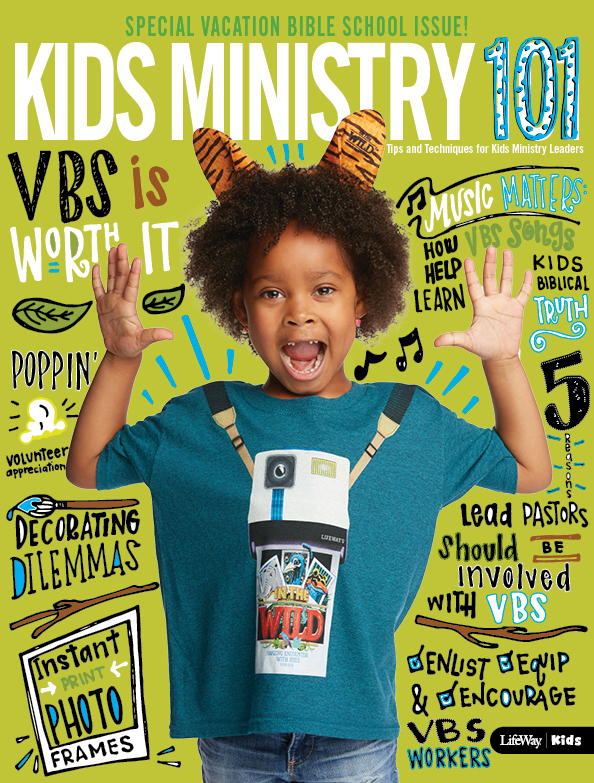 It turns out, the positive memories from the majority of Americans who attended VBS growing up translate into them wanting their own children to experience it—now. 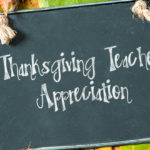 Give them tools: Think beyond the “flyer”. Today, families need tools such as share squares for social media and emails ready to go to invite multiple friends. Create an Evite or invitation to share with teams, classes, and individuals. Encourage inclusiveness: Kids should invite their friends—but think of kids who may not get an invitation to do something fun this summer. 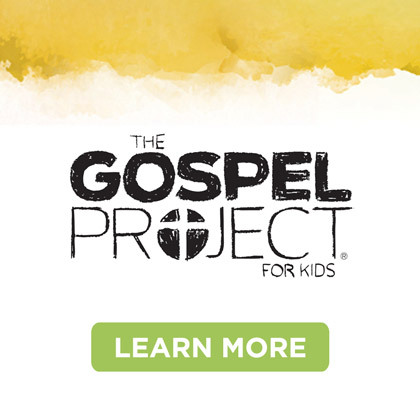 VBS could be a perfect chance to connect with kids who need a friend and need to hear the gospel. 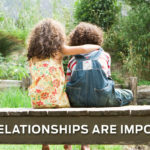 Make it Easy for them: Provide easy ways to register multiple friends. Think through easy drop-off and pick-up options for parents and always make new families who may be picking up their children feel welcome. You want them to leave with warm fuzzy feelings. 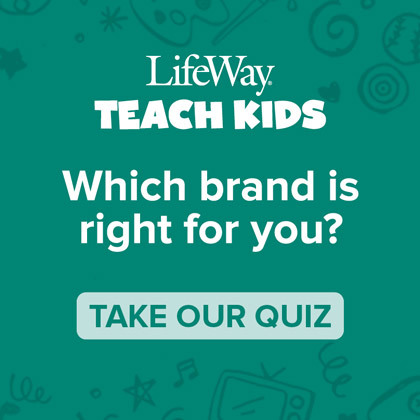 The LifeWay Kids team will be sharing more about this extensive research in the coming weeks and months. This is only the first sneak peek and the results are looking good, friends. VBS is truly still worth it! To see the first round of research, check out this article from Facts and Trends magazine.